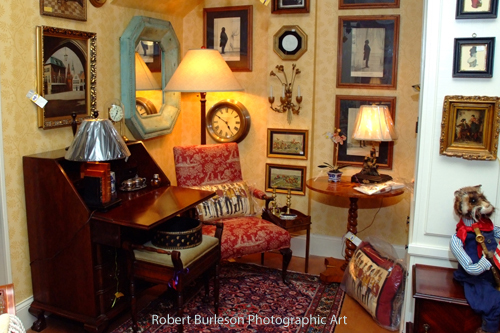 BOBBY TODD ANTIQUES features quality American, English, French and Italian antiques. 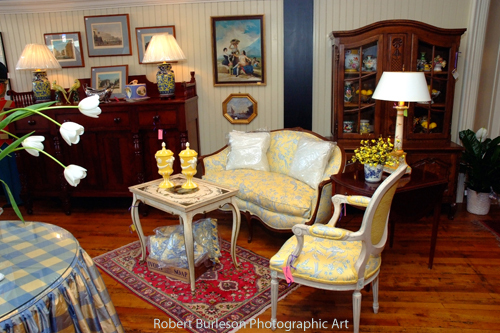 Our store showcases antique furniture and accessories in stylish vignettes that allow you to visualize the items in your own home. We search the world to find the most unique antiques and accessories that have style, personality and spirit. 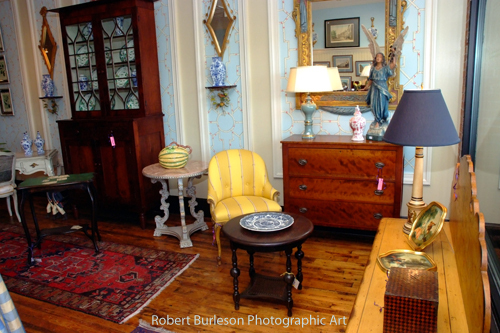 Whether your decorating style is French Country, English Cottage, American Traditional or Italian Villa, you can find antiques and accessories that complement these styles at BOBBY TODD. 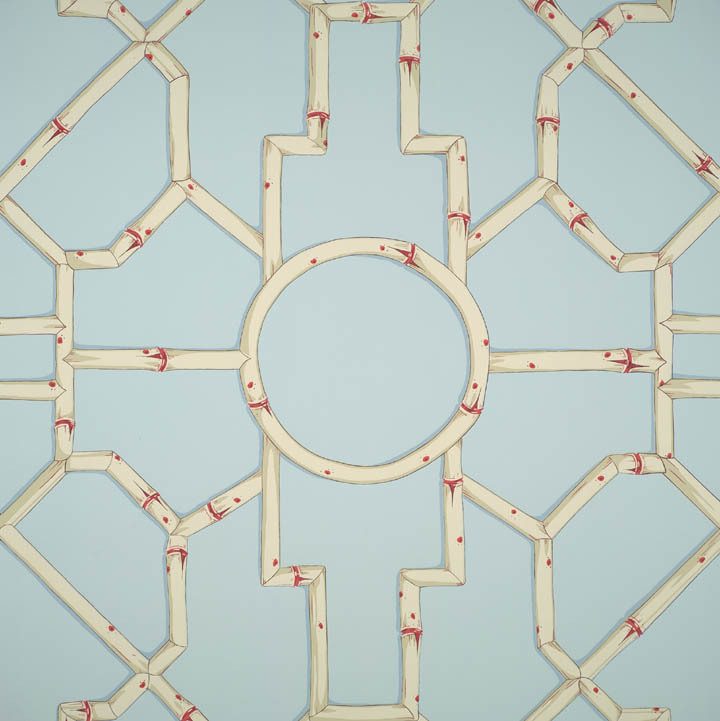 Copyright ï¿½ 2008 Bobby Todd. All Rights Reserved. Website Design by MYZENCO. Wallpaper Design by SCALAMANDRE.